You may know him by his real name, Charles Michael Kittridge Thompson IV. Or you may know him as solo artist Frank Black. But odds are you know him best as Black Francis of alt-rock giants the Pixies. And it’s under the latter name that he’s making an insanely rare Upstate small-club appearance at Hudson’s Club Helsinki on February 8. With the manic singer-guitarist front and center, the Pixies ruled alternative music in the late ’80s with their distinctive blend of classic pop, hard punk, surf guitar, and freakish noise on songs filled with colossal riffs, weird lyrics, and heart-stopping dynamics. As one of the most influential acts of the last 30 years, the quartet inspired a generation of younger bands, Nirvana chief among them. Outside of the Pixies, the singer-songwriter recorded several albums as Frank Black before reverting to the Black Francis moniker in 2007. But, really, a name’s a name, right? He could play a gig up here as Elmer Fudd and I’d be there. So see ya then. 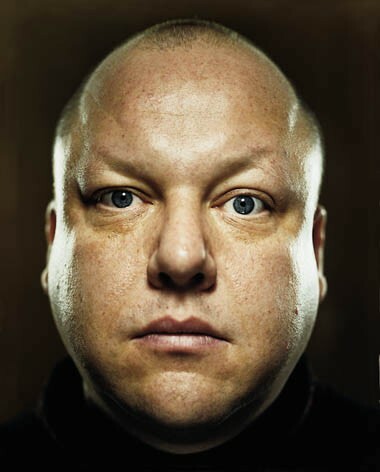 Black Francis will play at Club Helsinki in Hudson on Friday, February 8 at 9pm. Reid Paley of 1980s Boston post-punk greats the Five will open. Tickets are $25. For more info call (518) 828-4800 or visit www.helsinkihudson.com.